Android apps tailored for employee & HR needs to improve Mobility, Flexibility, and Control of your HR Operation. 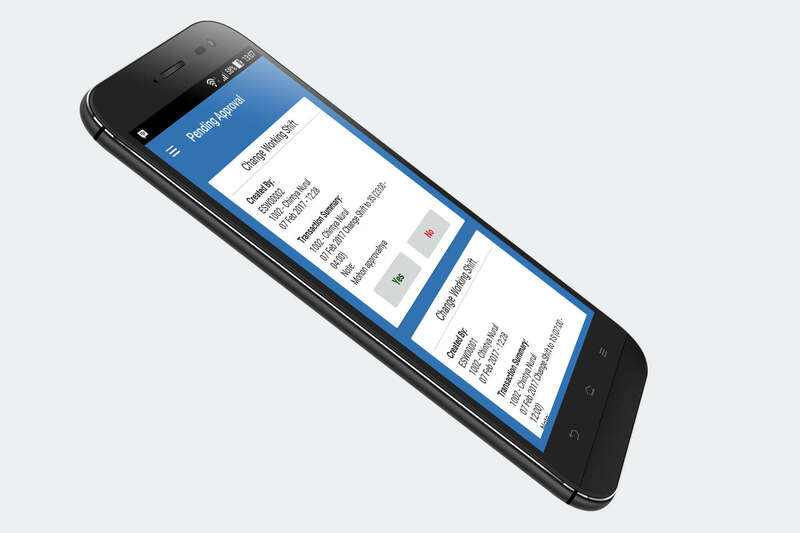 Sigma HRIS Mobile enables you to monitor your team and control their attendance anytime and anywhere. Integrated with our encrypted Sigma HRIS Core Module and Sigma HRIS Employee Self Service. Simplify your login with just one account and securely access HR/Attendance data. Designed for mobility in mind. 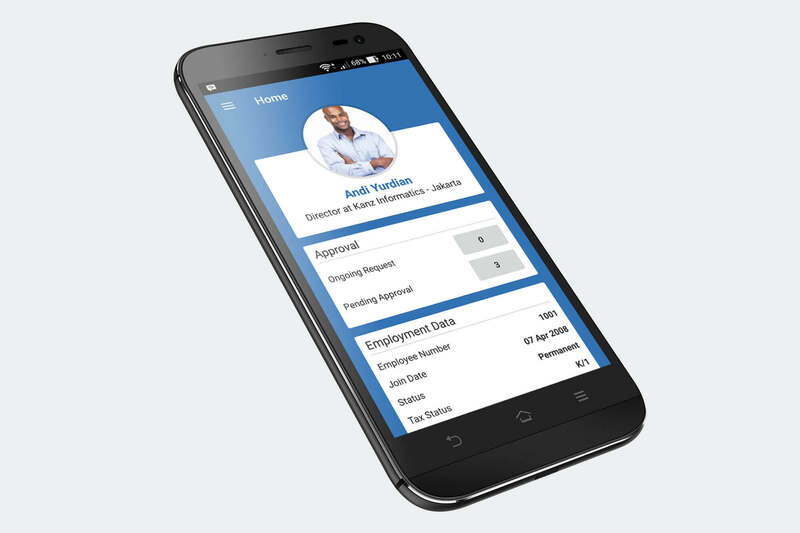 Sigma HRIS Mobile gives access to your HR Information at your fingertip. Whenever you need, your information will be securely there. Easily know and manage your team information and availability.. 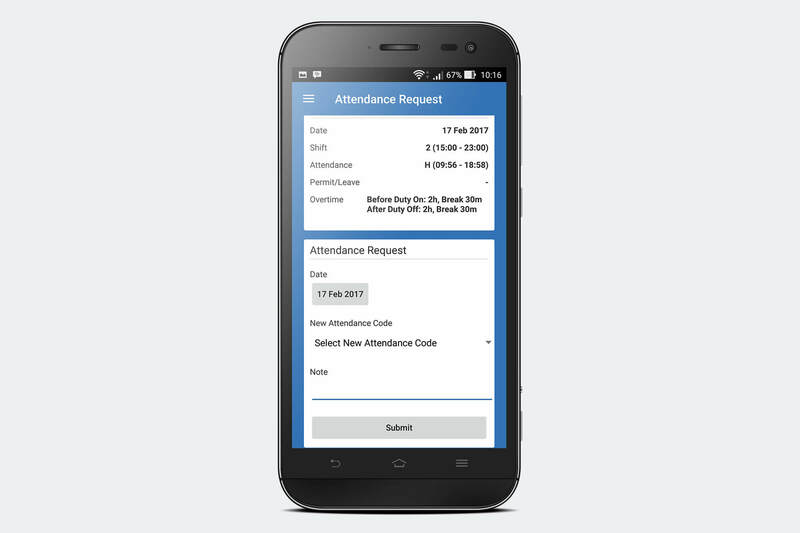 Convenient way to request your Attendance, Overtime, Permit/Leave, Change Shift and Claim. Everything just one tap away. Securely and flexibly control your team request anytime and anywhere. 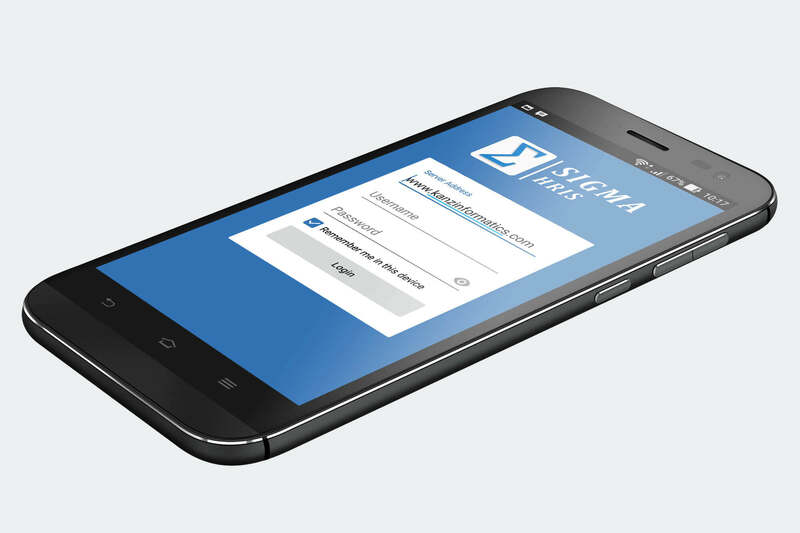 Approval will never been so easy with Sigma HRIS Mobile.